With the new Platinum 65 series from Dunlop, flawless care can be achieved. A new development from the automotive industry. Montanwachs allows easy handling and deep shine. 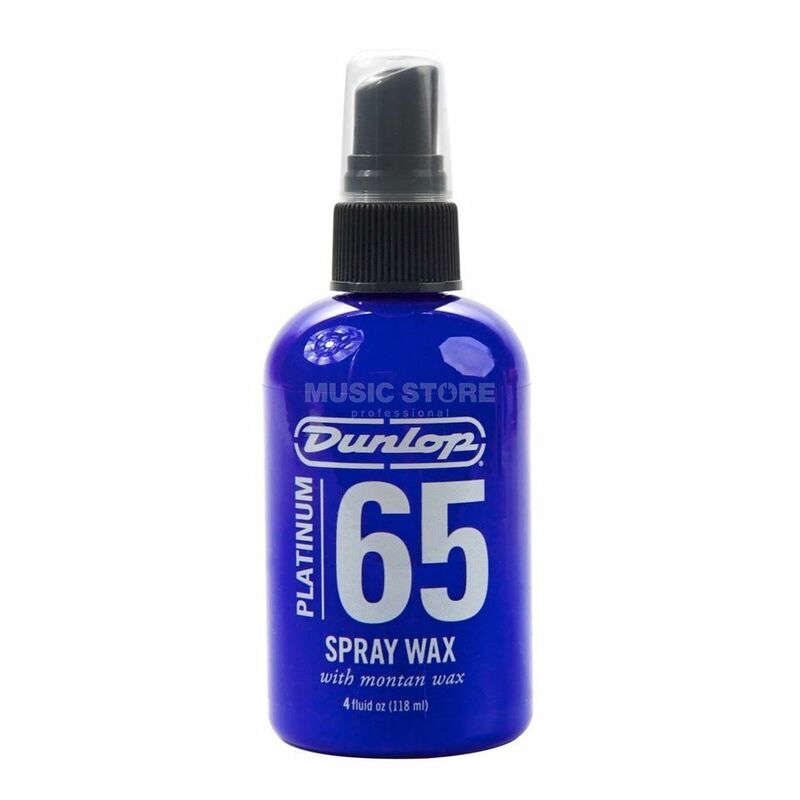 The formula of Platinum 65 is optimized for musical instruments that cover guitars and basses with a protective layer that protects them from moisture and dirt. Platinum 65 care products are much easier to handle than other wax-based products. No prolonged drying and polishing - simply apply Platinum 65 to the surface, wipe lightly with a cloth and you're done.